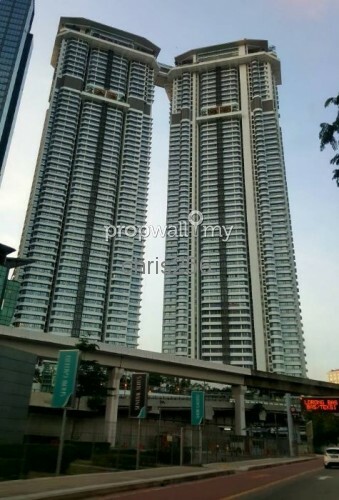 Q Sentral is the latest Grade-A office building located in KL Sentral, the self-sustained mixed development built surrounding the Kuala Lumpur transportation hub, and has been newly completed in July 2015. 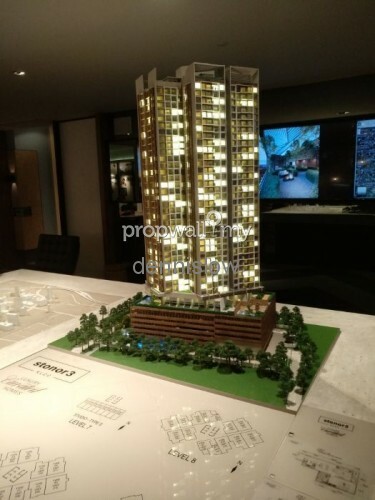 Being built on a 1.85-acre Lot B in KL Sentral, Q Sentral is the last phase of Grade A strata office building in KL Sentral that is available for sale to individual investors. Not only located within the KL Sentral MSC Cybercentre boundaries, Q Sentral also is equipped with MSC compliant & Green building features. 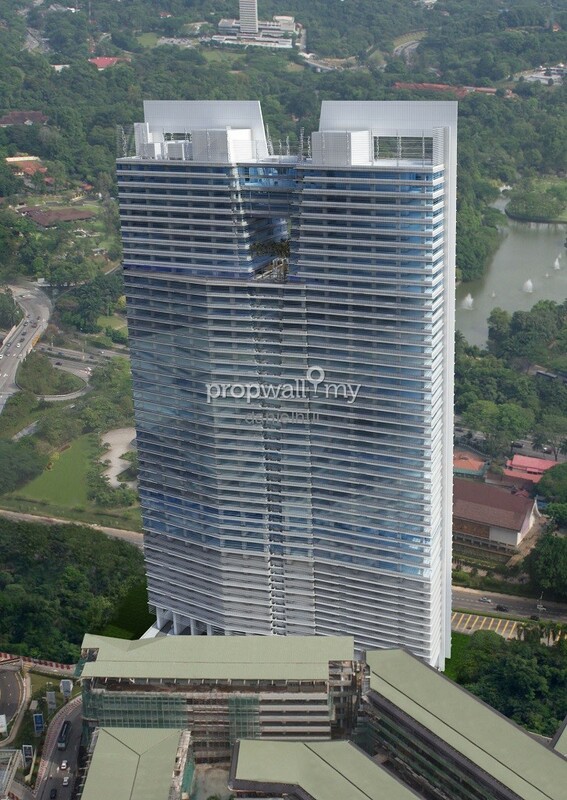 Q Sentral is going to create another standard for the office buildings in Kuala Lumpur. 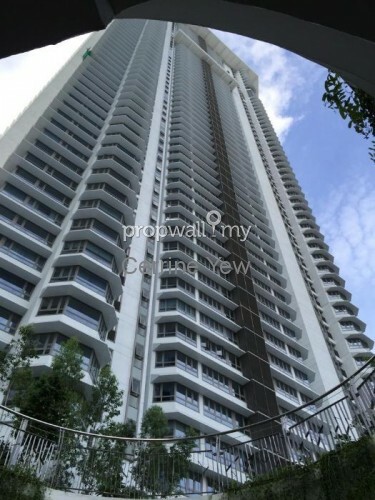 Located between the KL Sentral Station & the upcoming KL Sentral MRT station, Q Sentral no doubt enjoy the best location amongst all the office buildings in KL Sentral. Divided into low zone & high zone, low zone contains 16 units standard units per floor from 1,366sf to 3,420sf while high zone is only for sale on per floor basis from 15,000sf to 40,880sf. 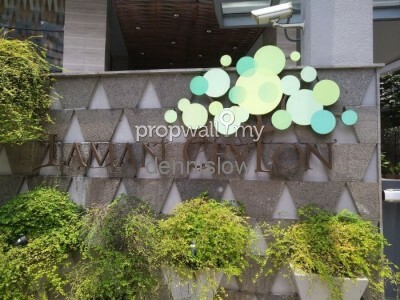 Hi Daniel Hui, I saw your listing on Propwall. 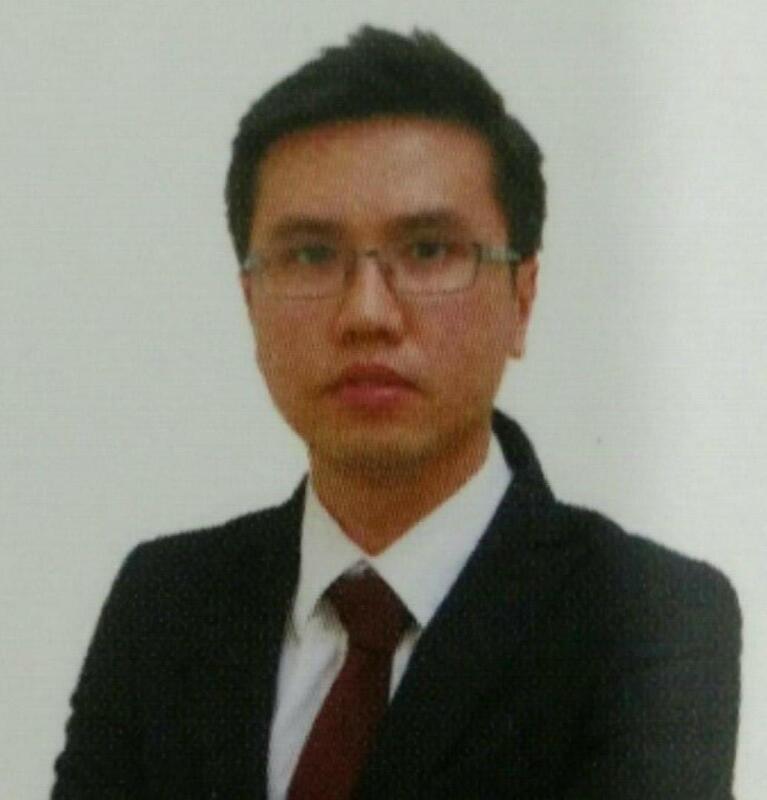 I am interested in your property in Q Sentral, KL Sentral.